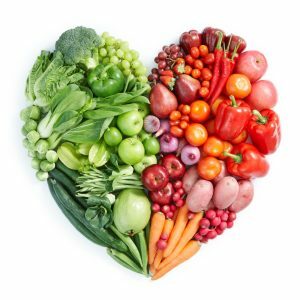 with me about your health history and concerns to see if nutritional therapy is right for you. Call today! Complete the 20 minute, Nutritional Assessment Questionnaire online and receive your Symptom Burden Analysis Graph. This in-depth, form helps to determine which body systems are expressing the greatest imbalances. A 30 minute consultation to review your results is included. This service is included in the full client intake, in office and online.